Everything you want for lips and more. 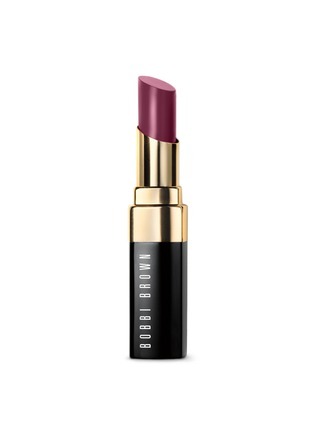 This Nourishing Lip Color from Bobbi Brown combines deeply emollient natural oils with an incredibly lush, comfortable texture and luminous shine. Infused with a luxurious blend of avocado, babassu, and jojoba oils, this one instantly reduces the appearance of dry lines for smooth, supple lips.